Did you distort your Marvelous Designer avatar and twist it into a queer pose when trying to pose it? No worries, here’s how you can quickly reset the default avatar pose and undo any of the damage you may have done to it. Simply right-click anywhere on the avatar and select “Reset Joints” to reset the Marvelous Designer avatar’s pose to the default A-pose. 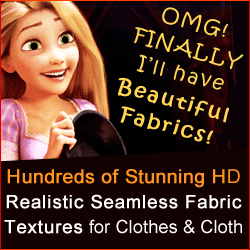 This works with the default Marvelous Designer avatars as well as with custom imported avatars. 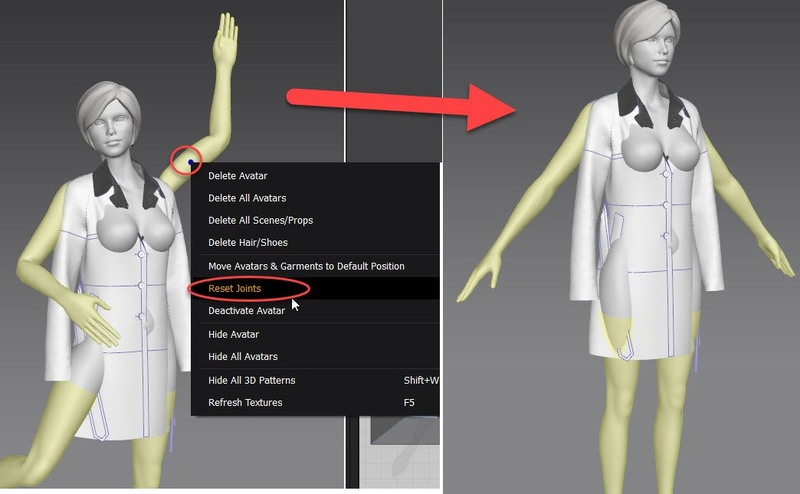 We hope this Marvelous Designer avatar tip helped you! Check out this tutorial on how to pose Marvelous Designer avatars. 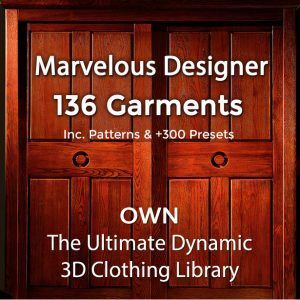 Do you have any other questions about Marvelous Designer avatars? Let us know in the comments below!